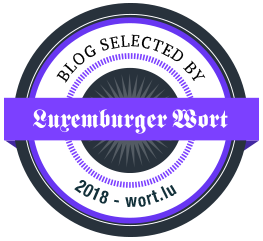 Here I'm keeping you up to date with store openings and re-openings in Luxembourg. Dates and addresses will be updated regularly. Send me your suggestions to carmen@clothesandcamera.com and I'll add them to the list. Sandro: 4-6 Avenue de la Porte Neuve, Luxembourg City / now open! American Vintage: 67 Grand-Rue, Luxembourg City / now open! Yileste: 25th September 2015 / 8 Côte d'Eich, Luxembourg City / now open! H&M (now including H&M Home and Beauty): 31st October 2015 / 83 Grand-Rue, Luxembourg City / now open! Intimissimi: Belle Etoile, Bertrange / now open! COS: 20th November 2015 / 6 Rue Philippe II, Luxembourg City / now open! vol(t)age: 26, Rue Michel Welter, Luxembourg City / now open! Michael Kors: 17th March 2016 / 21 rue Louvigny, Luxembourg City / now open! Tally Weijl: March 2016 / Belval Plaza Shopping Centre, Esch-sur-Alzette / now open! Tamaris: March 2016 / Belval Plaza Shopping Centre, Esch-sur-Alzette / now open! Pull&Bear: 10th March 2016 / 33 Grand-Rue, Luxembourg City / now open! ba&sh: Grand-Rue, Luxembourg City / now open! Stine Bülow Goldsmith: Carré Bonn, 7-9 rue Philippe II, Luxembourg City / now open! Christian Louboutin: July 2016 / 25A rue Philippe II, Luxembourg City / now open! Dior: 15 Rue Philippe II / now open! Hallhuber: July 7th 2016 / 47 Grand-Rue, Luxembourg City / now open! vol(t)age (second store): 16th December / 18 rue Philippe II, Luxembourg City / now open! Majestic Filatures: 21 Grand Rue, Luxembourg City / now open! Cheer-Up Store: 20 Rue Beaumont, Luxembourg City / now open! Lancel: 16th December / 82 Grand Rue, Luxembourg City / now open! Patrice Parisotto Designs: 3rd February 2017 / 2a Rue des Capucins, Luxembourg City / now open! 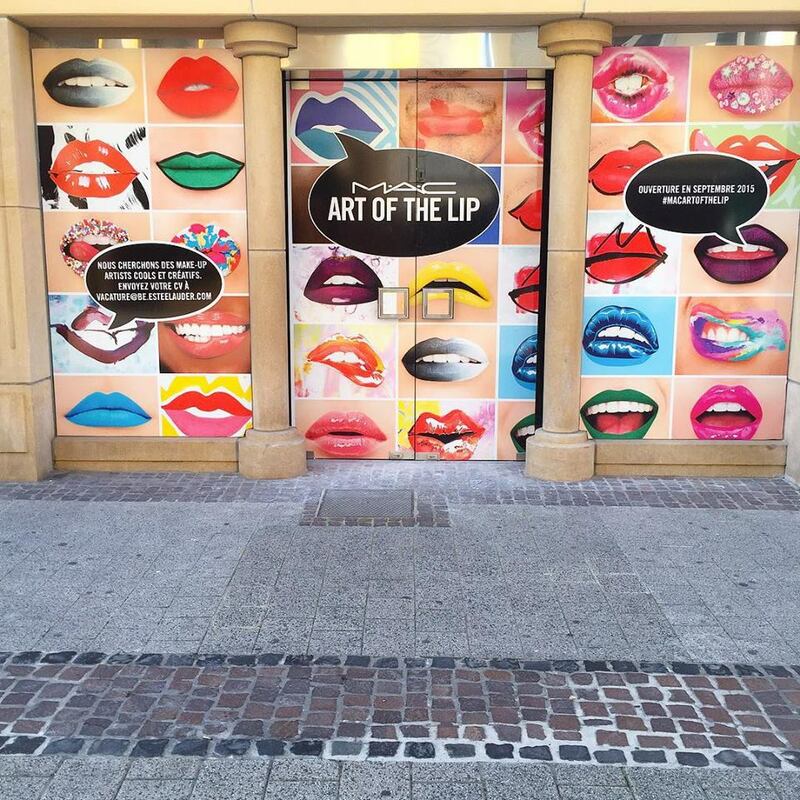 MAC Cosmetics: Beginning of September 2015 / 79 Grand-Rue, Luxembourg City / now open! Paris 8 Haute Parfumerie: 30th October 2015 / Auchan, Kirchberg / now open! Rituals: 53 Grand-Rue, Luxembourg City / now open! Ici Paris XL: 9th September 2016 / 63 Avenue de la Gare, Luxembourg City / now open! Jo Malone: 17th December 2016 / 29 Rue Philippe II, Luxembourg City / now open! 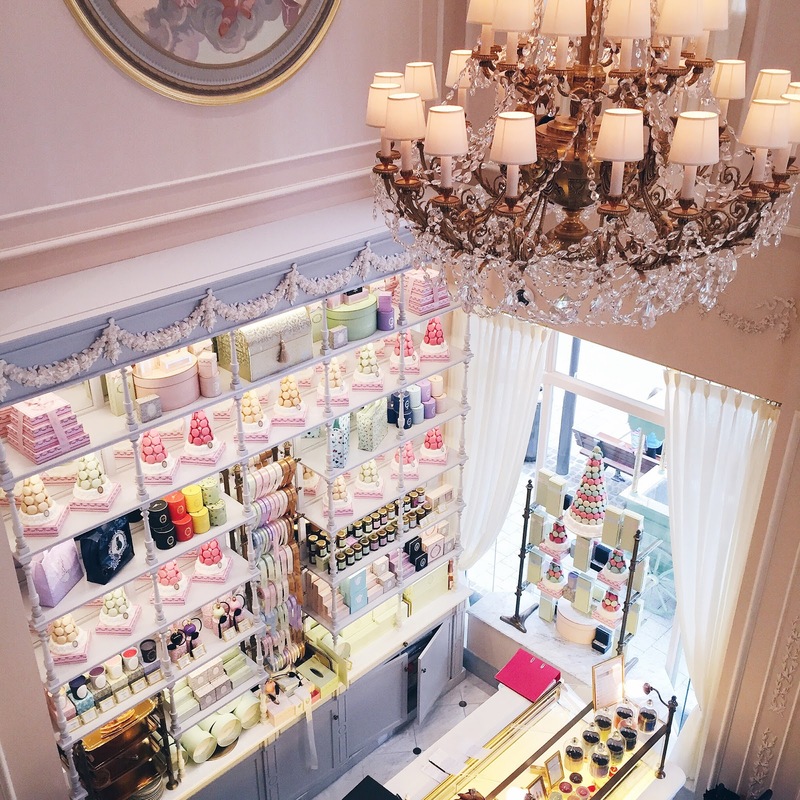 Ladurée Salon de Thé: 18th April 2016 / 7 Rue des Capucins, Luxembourg City / now open! Léif Lifestyle Essentials: 21 Avenue de la Liberté / now open! Maisons Du Monde: 29th October 2016 / 28 Route de Bastogne, Pommerloch / now open! Heard that MAC cosmetics store had a flood 2 weeks ago and had to close. Any idea if it has re-open since then?